TOWN was invited to join You OWN It as their marketing partner from the outset by inspirational founder Rupy Kaur. 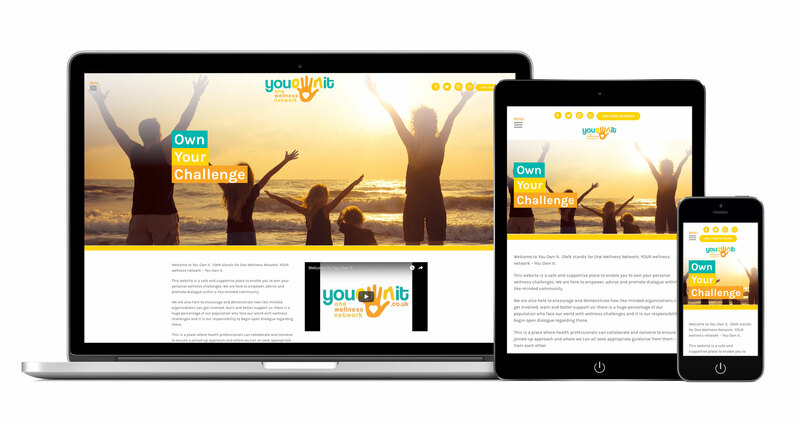 You OWN It – OWN stands for One Wellness Network – is an online support destination for anyone with any kind of wellness issue. We developed the brand identity and designed and developed the first version of a website which we are confident will become a powerful and well-known online wellness resource in the U.K.